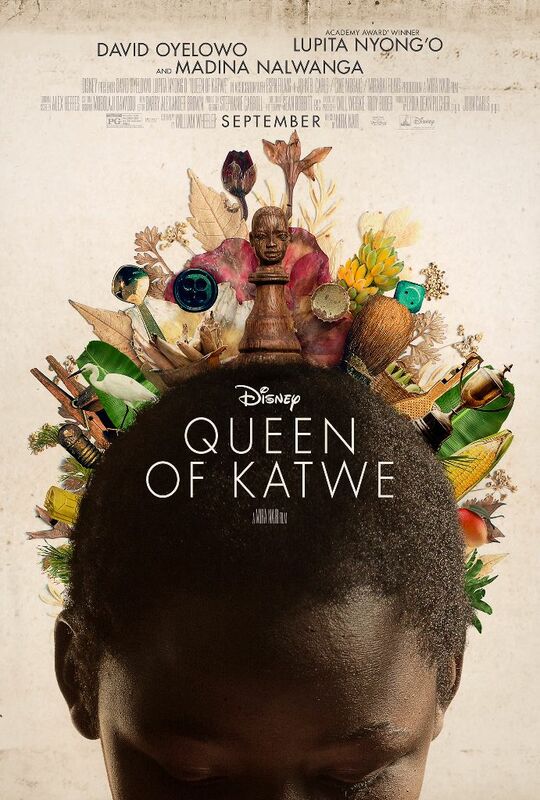 QUEEN OF KATWE – New Poster – “Queen of Katwe” is the colorful true story of a young girl selling corn on the streets of rural Uganda whose world rapidly changes when she is introduced to the game of chess. 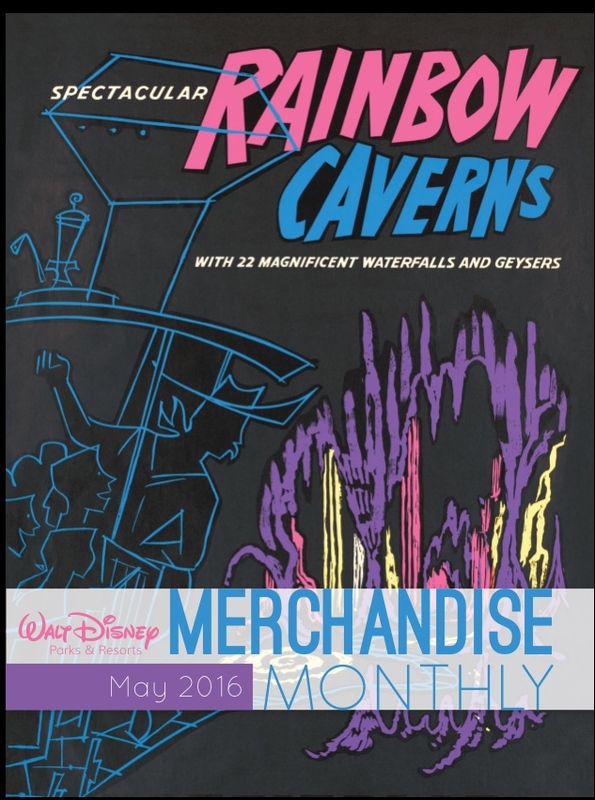 Walt Disney Parks & Resorts Merchandise Monthly – May 2016 – The newest edition of Walt Disney Parks & Resorts Merchandise Monthly is out! What are you excited for? 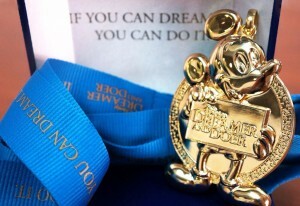 Inspiring Students Named 2016 Disney Dreamers and Doers Shining Stars – Walt Disney World Resort is honoring 15 local students as 2016 Disney Dreamers and Doers Shining Stars. 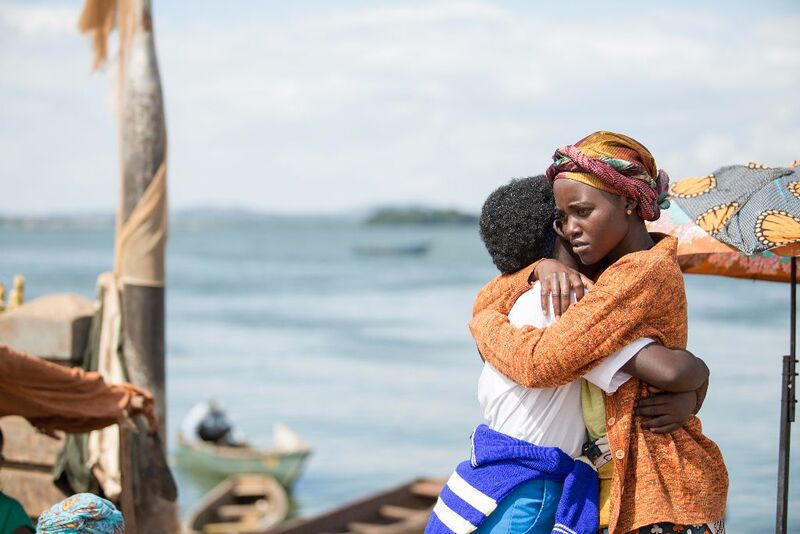 QUEEN OF KATWE – New Trailer – Check out the trailer for Disney’s “Queen of Katwe,” the vibrant true story of a young girl from the streets of rural Uganda whose world rapidly changes when she is introduced to the game of chess. Visit Olaf ‘In Summer’ at the New Celebrity Spotlight at Disney’s Hollywood Studios – Guests can now join some of their favorite Disney Characters as they live out their Hollywood dreams in two new character greeting experiences at Disney’s Hollywood Studios. 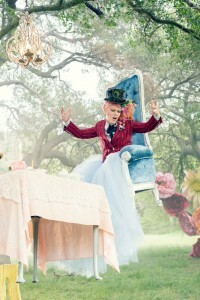 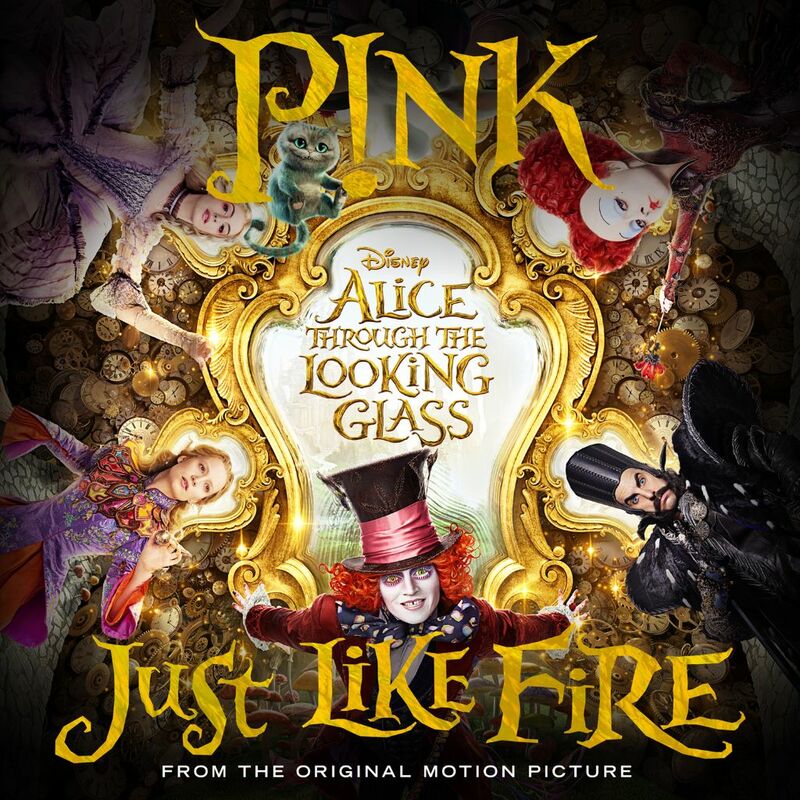 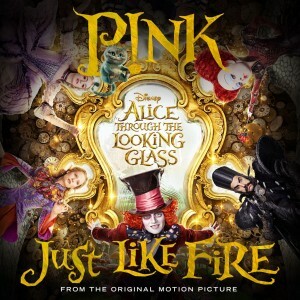 P!nk’s Brand New Music Video from Disney’s ALICE THROUGH THE LOOKING GLASS Now Available – P!nk’s brand new music video for “Just Like Fire” from Disney’s “Alice Through The Looking Glass” is here! 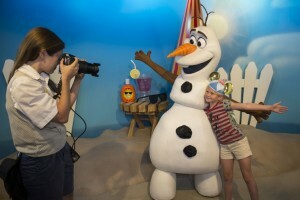 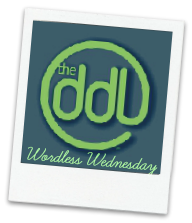 Photo Tour of Epcot’s Flower and Garden Festival – Wordless Wednesday – Join us on a beautiful photo tour of Epcot’s Flower and Garden Festival from NDW Gen for this week’s Wordless Wednesday! 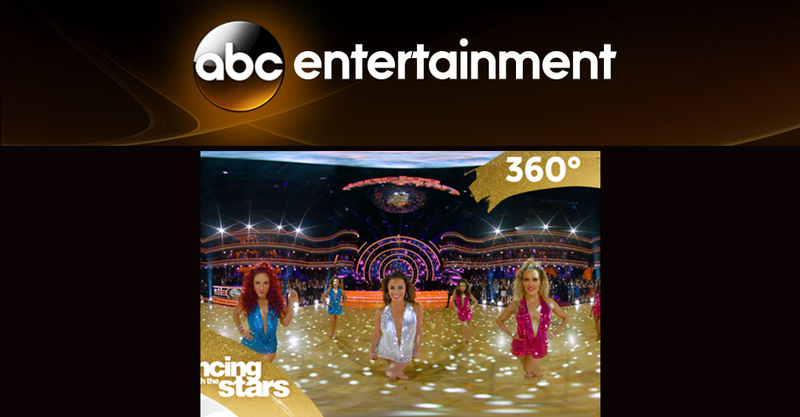 ABC Launches VR Experience that Transports Fans to the Ballroom Floor on ‘Dancing with the Stars’ – ABC is letting viewers take the lead on “Dancing with the Stars.” For the first time ever, fans will be able to join the pro dancers and troupe members on the ballroom floor in virtual reality. 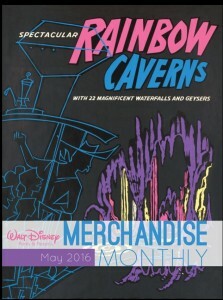 Celebrate Summer with Freeform’s Funday Weekend – May 2016 – Freeform invites you and your besties to celebrate summer with your favorite animated friends! 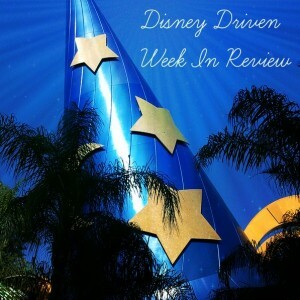 Backlot Tour – Throwback Thursday – For this week’s Throwback Thursday, NDM Lucinda shares memories of the extinct attraction, Studio Backlot Tour, at Disney’s Hollywood Studios! 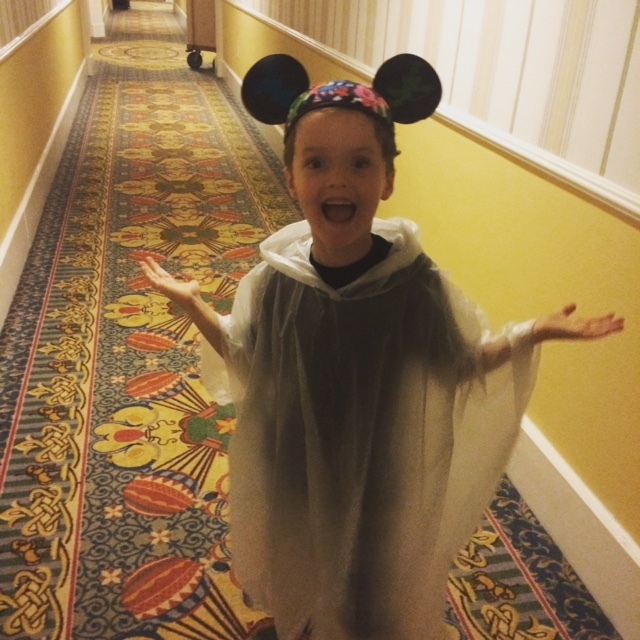 7 Things to do on a Rainy Day at Walt Disney World – The rain can’t stop us! When we think of a Walt Disney World vacation, we think endless amounts of sunny blue skies. 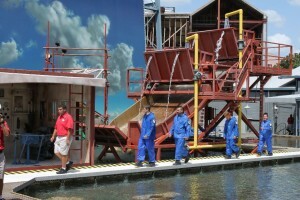 But what happens when Mother Nature has other plans? 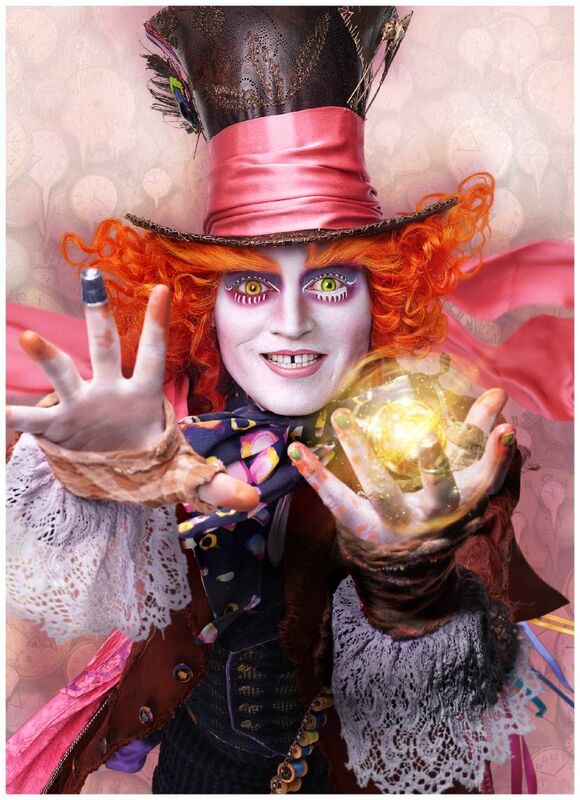 DISNEY’S ALICE THROUGH THE LOOKING GLASS – The Mad Hatter Surprise! – Johnny Depp brought a little surprise madness to some unsuspecting fans at Disneyland. 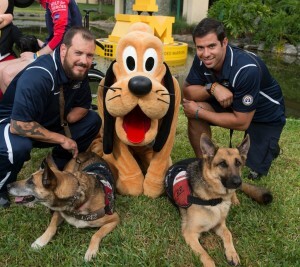 Invictus Games Service Dogs Have Doggone Good Day with Mickey Mouse and Pluto at Walt Disney World Resort – Mickey Mouse and his favorite dog, Pluto, spent some playful time with several competitors and their trusty service dogs at Shades of Green hotel at Walt Disney World Resort.